The dog, Gemma, who was shot in September is making a full recovery. 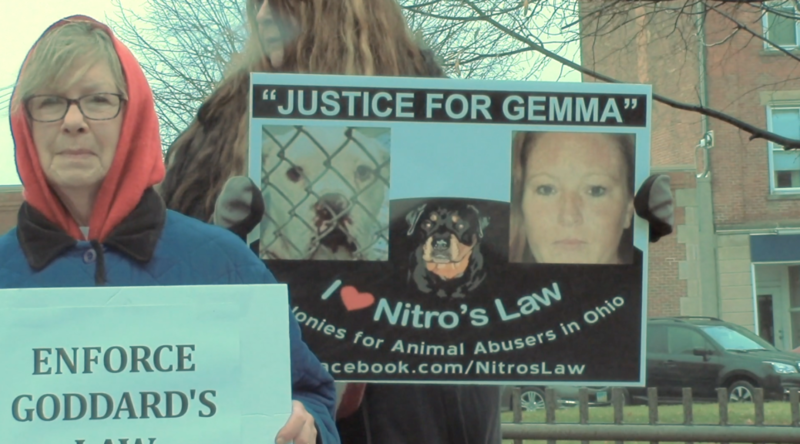 But when Gemma’s abuser is expected in court, this does not stop animal rights activists from showing their support. TV2’s Taylor Hudak has the story.